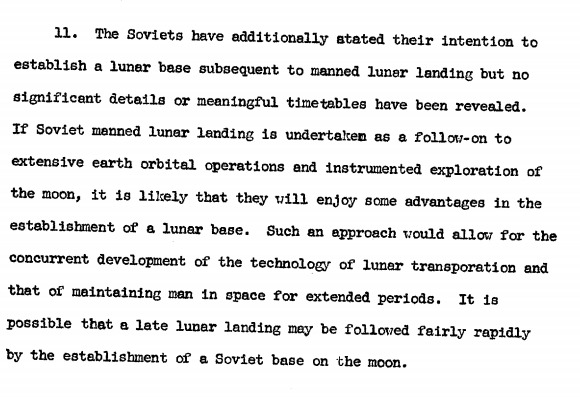 A document published by Wikileaks clearly implies that the United States had a “secret” base on the Moon that was destroyed by Russia. It’s one of many interesting documents that suggest strange things are and have been happening on the Moon. Is our world really as it’s been presented? There are millions of pages of documents that are classified by multiple countries every single year, how is it possible to really determine what’s going on behind the scenes? Why does secrecy rule? I recently published an article that goes into detail about what Julian Assange’s arrest tells us about our world. You can view it in the Wikileaks archive here. A Michigan State University economist teamed up with multiple researchers, including Catherine Austin Fitts, former assistant secretary of Housing and Urban Development. They found trillions of unaccounted for dollars missing from housing & D.O.D and going towards black budget programs. You can read more about that here. I am mentioning this stuff because, whatever is happening with regards to the Moon, you can bet that it’s being funded by trillions of dollars from within these deep black budget programs. These are our tax dollars hard at work. CE founder Joe Martino recently went deep into this subject on an episode of CETV, it will be airing soon! Our world is not how it’s been presented. Many subjects once and that still are deemed as a “conspiracy” are clearly not a conspiracy. Strange things happening on the moon and UFOs, for example, are one of several great examples. It’s OK to explore these things, but it’s vital that we examine good sources and present good sources when we do so. TY, You see, this is the type of thing that I can share with the totally unaware people that I know. These types of articles that present with UNdenyablity . 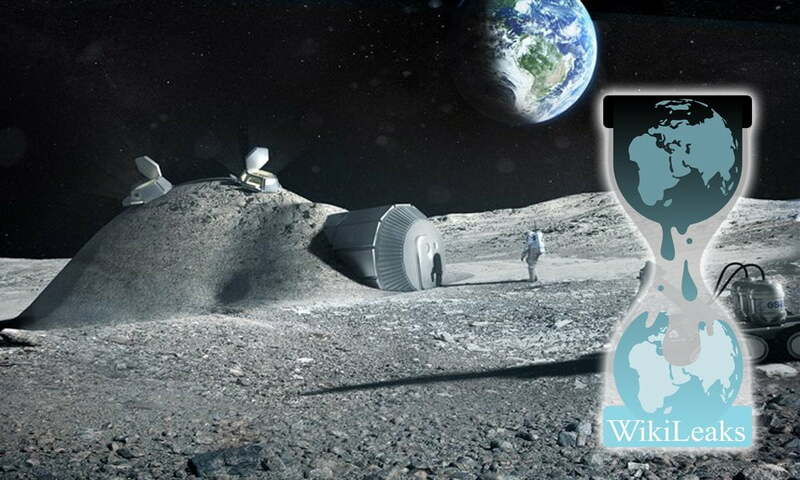 Once we’ve had full contact with beings living on the moon, I might be right by saying preferably non-human, we might find an opportunity to befriend our ET brothers and sisters, who are willing to assist us in creating a safe shelter on the moon for us, when the going gets tough on planet Earth. We Earthlings are clumsy toddlers with firework and matches, when we don’t pay attention, we need to grow up and listen to our ancestors and those who were bold enough to go where no one has gone before…. once upon a time long ago. For I believe that “they” are us, in the future. Depending on the choice of course, to be of service to self or – others.